Desiigner tried to give 'Panda' to another rapper. 4. 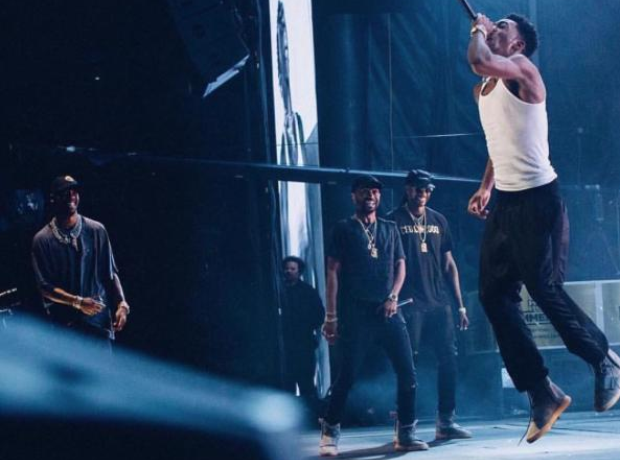 Desiigner tried to give 'Panda' to another rapper.